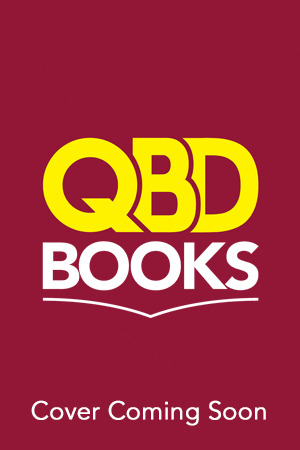 Christopher Paolini Books Online | QBD Books - Australia's premier bookshop. Buy books online or in store. 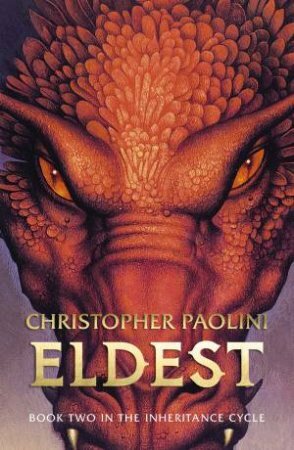 Christopher Paolini (born November 17, 1983 in Southern California) is an American writer. 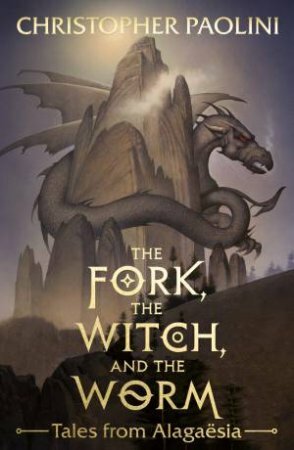 He is best known as the author of the Inheritance Cycle, which consists of the books Eragon, Eldest, Brisingr, and an as yet untitled fourth book. He lives in Paradise Valley, Montana, where he wrote his first book. 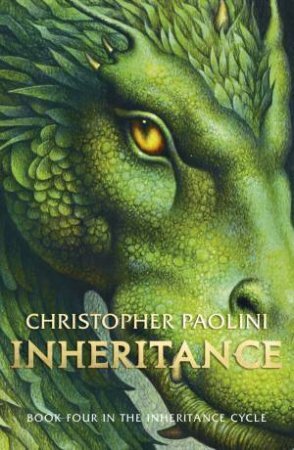 Christopher Paolini was raised in the Paradise Valley, Montana area. His family members include his parents, Kenneth Paolini and Talita Hodgkinson, and his sister, Angela Paolini. 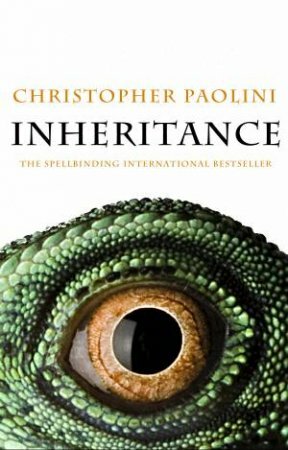 Home schooled for the duration of his education, Paolini graduated from high school at the age of 15 through a set of accredited correspondence courses from American School of Correspondence in Lansing, Illinois. 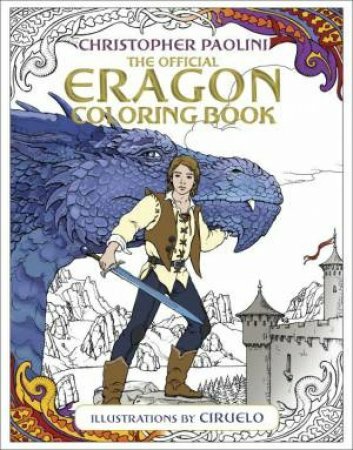 Following graduation, he started his work on what would become the novel Eragon the first of a series, set in the mythical land of Alaga sia. 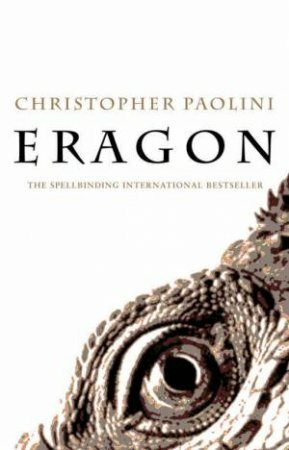 In 2002, Eragon was published by Paolini International LLC, Paolini's parents' company. 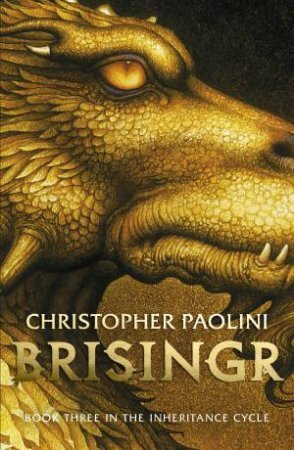 To promote the book, Paolini toured over 135 schools and libraries, discussing reading and writing, all the while dressed in "a medieval costume of red shirt, billowy black pants, lace-up boots, and a jaunty black cap." 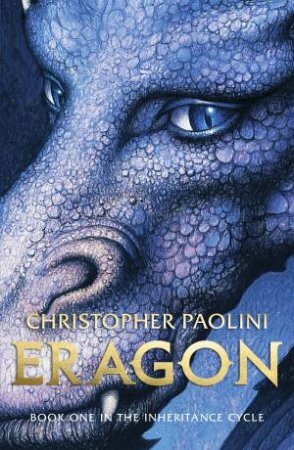 Paolini created the cover art for the first edition of Eragon, which featured Saphira's eye. He also drew the maps on the inside covers of his books.